Commercial Consulting Services - Sealed Air Repairs Inc. 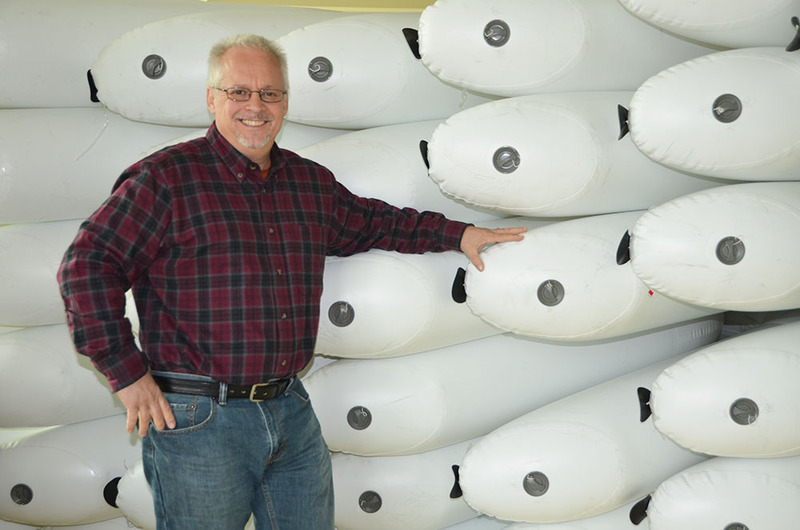 The founder of Sealed Air Repairs , Mark Anastasia, has been manufacturing commercial inflatable products for over 25 years. Anastasia’s Chinese inflatable experiences started in southern China in 2001 but quickly migrated to northern China. As an original co-founder and co-investor in 2003 of a currently well known Northern Chinese inflatable factory, he lived in China for 16 years. After he sold his investment, he started designing and consulting for inflatable sales companies as well as Chinese inflatable manufacturers. He was also designing many products for various companies, and during this time he invented a world renowned sealed air inflatable that became a global sensation in the yacht industry. Most of the products designed are the result of taking a product idea from concept to creation, and then to market. Anastasia now lives in Orlando, FL, but still travels regularly to China for on going factory training. He also currently consults with multiple companies to help them with product design and new product prototyping in China. Anastasia has been awarded 4 U.S. Patents (3 Design and 1 Utility) with multiple other U.S. and International Patents still pending. He understands and respects the hard work involved in creating a unique and patent-able product. And, as a multi-patented inventor, he respects the Intellectual Property of others. We’re able to take our customers’ creative inflatable ideas from concept to creation. 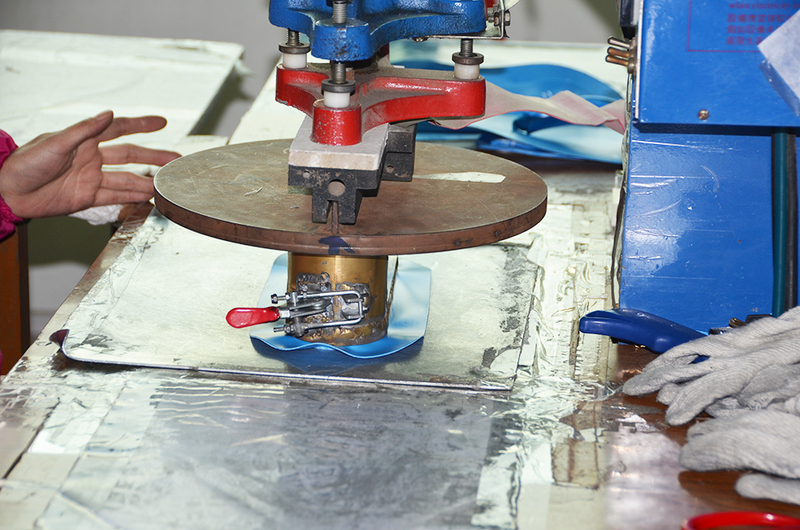 Part of this process includes creating drawing packages with product specifications, building BOM Lists, creating prototypes, preparing for production needs, obtaining the best factory for making the products and doing the quality control on any product as needed. We put our customers’ interests first and help them build relationships with high quality Chinese manufacturers. Give us a call if this type of service is what you’re looking for. 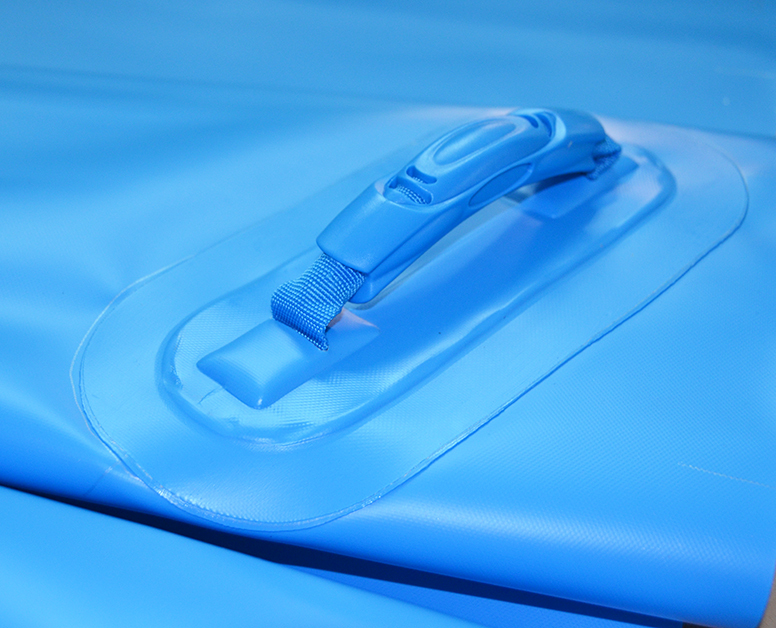 Or if you are already producing inflatable products in China, and need help with your current supplier, give us a call to see how we can help. 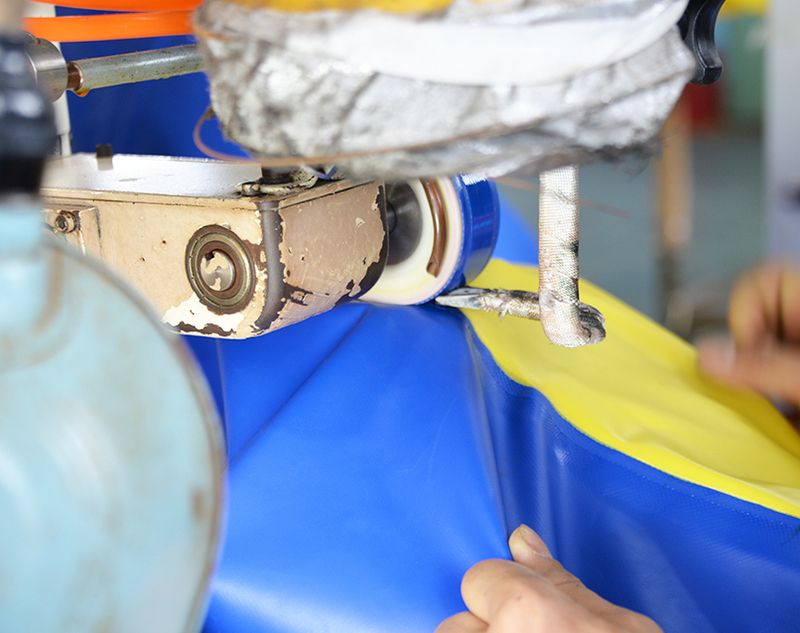 We are established experts in the commercial inflatable industry.